Are your little ones full of imagination and creativity? Mine have both in abundance. Which is wonderful and sometimes overwhelming. But that is why I am so excited about this Superhero Cape pattern. 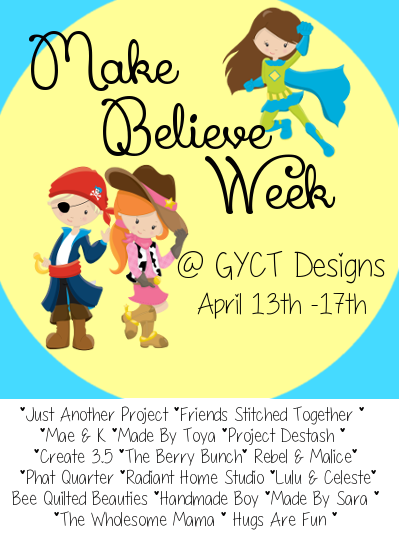 I hope you've been following along for our Make Believe Week here on the blog. 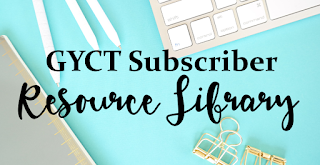 We have tons of blogger friends participating and some really awesome projects for both girls and boys. Today I wanted to share my little ones Christmas gifts. Several years ago my Mom asked for some fun superhero capes to have at her house. So I put together the FREE Superhero Cape PATTERN here and Tutorial HERE. They came out super cute. But this year for Christmas, I put together a fun Dress Up Box for the Little Miss. It included all sorts of fun things, including several of the tutorials I have on the blog like the Anna Play Dress, Little Artist Palette, and the Cabbage Patch Clothes. I knew we needed some of our own Superhero capes. 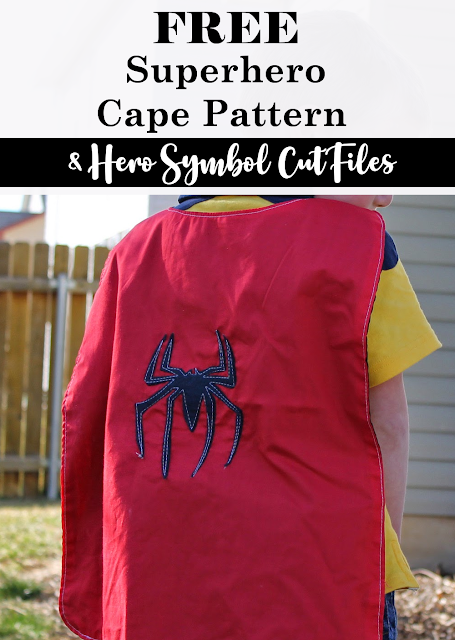 Cut out your cape pattern and symbols. 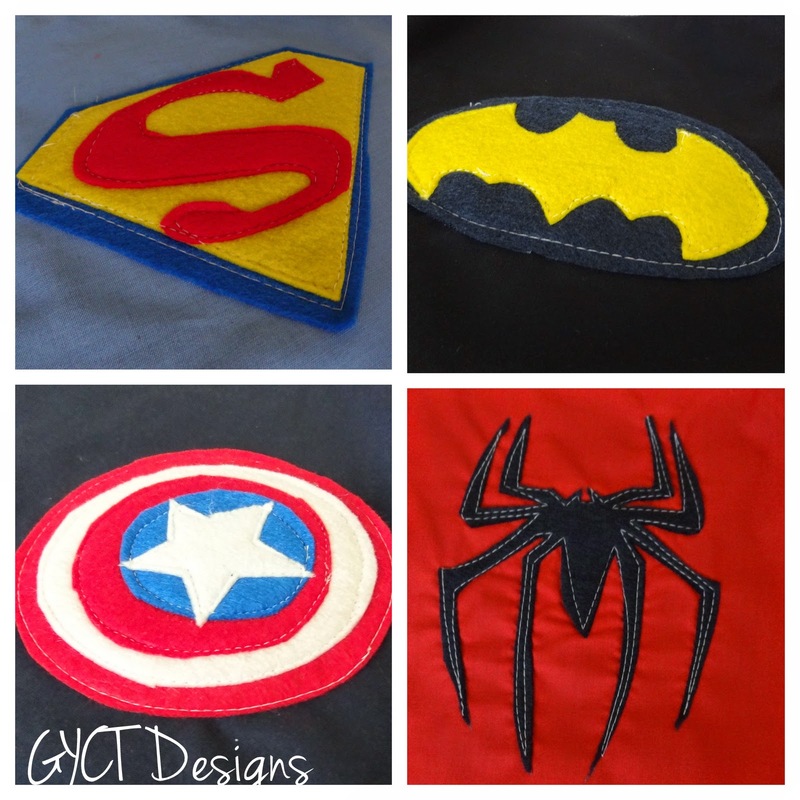 Place symbol appliques onto center of one layer of the cape and stitch in place. Stitch each layer of the symbol separately for the best look. Follow printable cape tutorial to create reversible cape and add velcro. Find the bad guys and GET THEM!! !